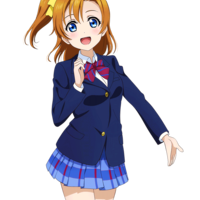 Casting Call Club : Love Live Cover group! 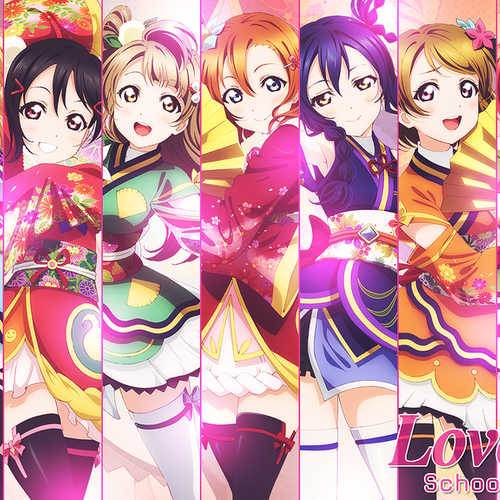 Casting Call for Love Live Cover group! About Love Live Cover group! Hi everyone and welcome to my project! 1. All of the covers will be in English. 2. Audition for as many people as you can that way you will have more of a chance of getting in. 3. This is for μ's and Aqours . 4. i will try to include everyone i can so don't be afraid to join in. !HAVE FUN AND PLEASE AUDITION! when auditioning don't be afraid to show your range! You has a lot of range so make sure to show off in your audition! show off a harmony or two if you want! she really has a vast vocal range and can hold long high notes really well! Dia has a very mature voice with a sweet edge to it, has a lower range than most girls but still cool!